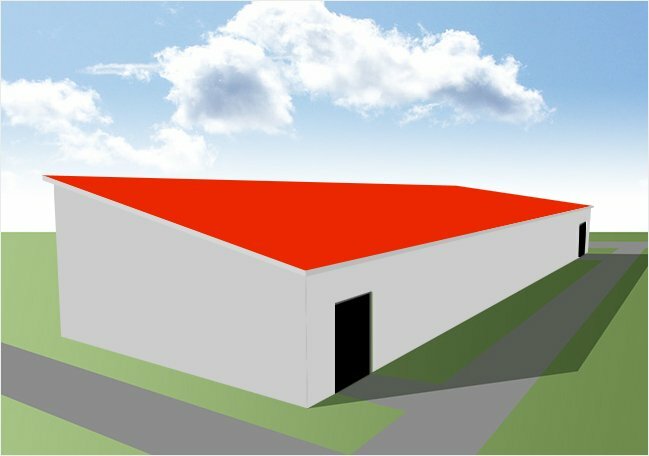 Clean room is a special designed room to exclude the particles in the air, bacteria and other harmful air pollutants, and the indoor temperature, cleanliness, interior pressure, air velocity and air distribution, noise, vibration, and lighting, static control within the scope of a certain demand. 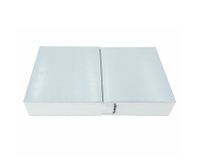 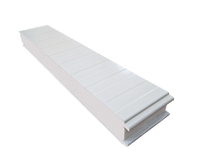 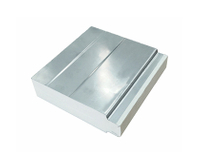 Rock Wool Sandwich Panel with PU Sealing meet the strictest fire resistance requirements, while also complying with the required insulation properties and maintaining a good bearing capacity. 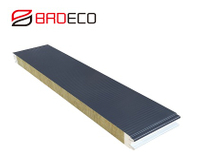 Mineral Wool Sandwich Panel meet the strictest fire resistance requirements, while also complying with the required insulation properties and maintaining a good bearing capacity. 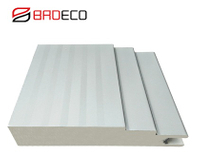 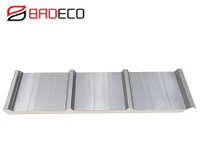 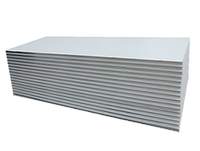 Rock Wool Sandwich Panel with PU Foaming meet the strictest fire resistance requirements, while also complying with the required insulation properties and maintaining a good bearing capacity. 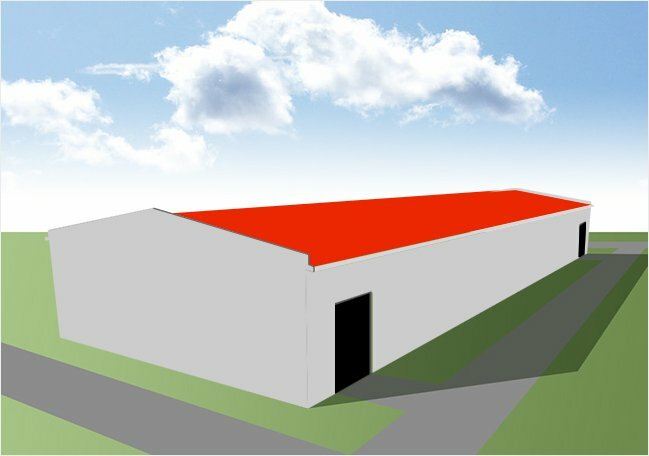 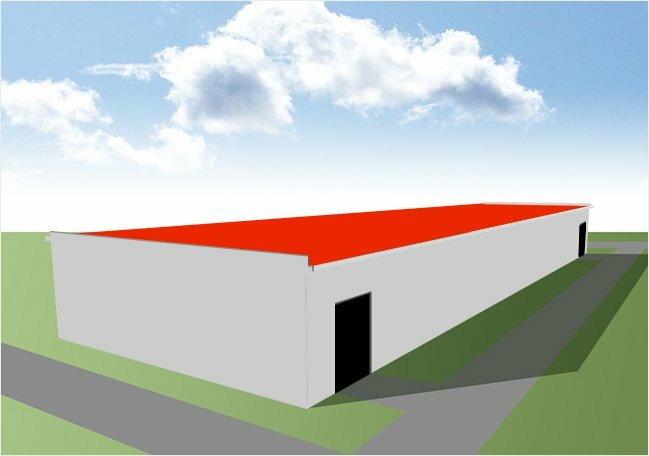 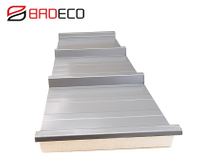 Rock wool sandwich panels with rock wool cores meet the strictest fire resistance requirements, while also complying with the required insulation properties and maintaining a good bearing capacity.